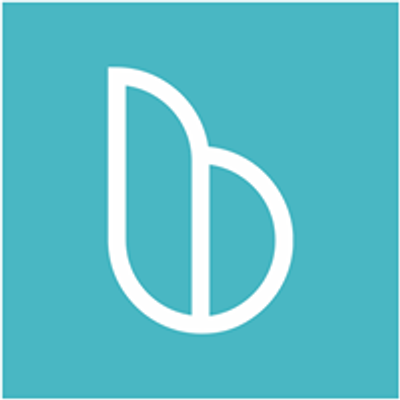 Join Boulo and Wyndy at The Collective, a gorgeous salon in Pepper Place, during a lively event of girl time, beverages and snacks. 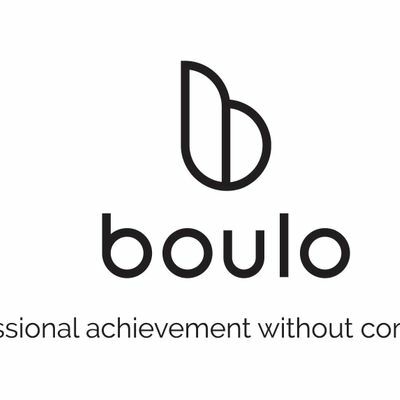 Boulo is offering free headshots for your job search if you have a submitted profile to Boulo. Use Wyndy to book a sitter while attending our event and receive a Wyndy refund up to $30. Haven't submitted your profile yet? 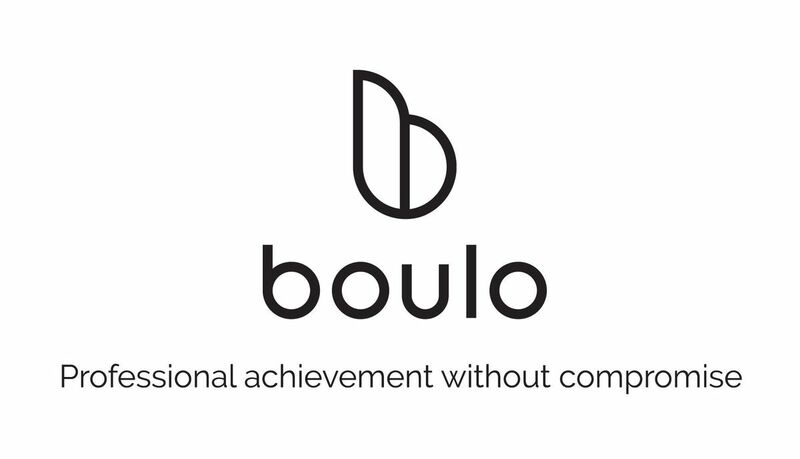 Start by filling out a quick form on our website boulosolutions.com. *Headshots are free to all attendees that have submitted their profile at the time of the event. If you would still like a headshot but are not interested in submitting your information, there will be a $30 fee for the headshot.